This book attempts to synthesize current knowledge about preservation of the solid organs that are allotransplanted in humans: kidney, liver, heart, pancreas, lung, heart-lung, and small bowel. The history of the field is nicely outlined in the opening chapter, beginning with Alexis Carrel's initial contributions in the early 1900s and including his collaboration with Charles Lindbergh in the late 1930s. It is pointed out that lowering temperature to reduce metabolic needs has been and remains the primary underpinning of all organ preservation. Techniques for protecting the hypothermic cell are important but less powerful protections than hypothermia itself. An informative chapter on brain death, to permit organ removal from heart-beating cadavers, is included. 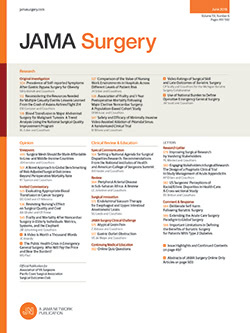 Surgical techniques of organ harvesting are briefly but not definitively described in chapter 4. Pharmacologic principles of organ preservation, including physiologic and biochemical measurements, are presented well in chapters 5 and 6.